We marketing the Flex range of exclusive displays and guidance systems. 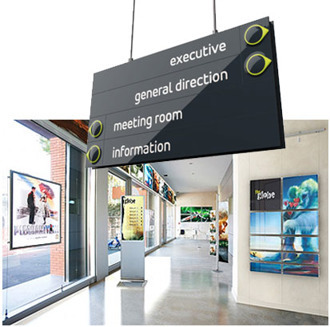 Flex is an innovative company who organize your space and company profile. Brochures in online PDF formula.